How to keep content from being all over the map? 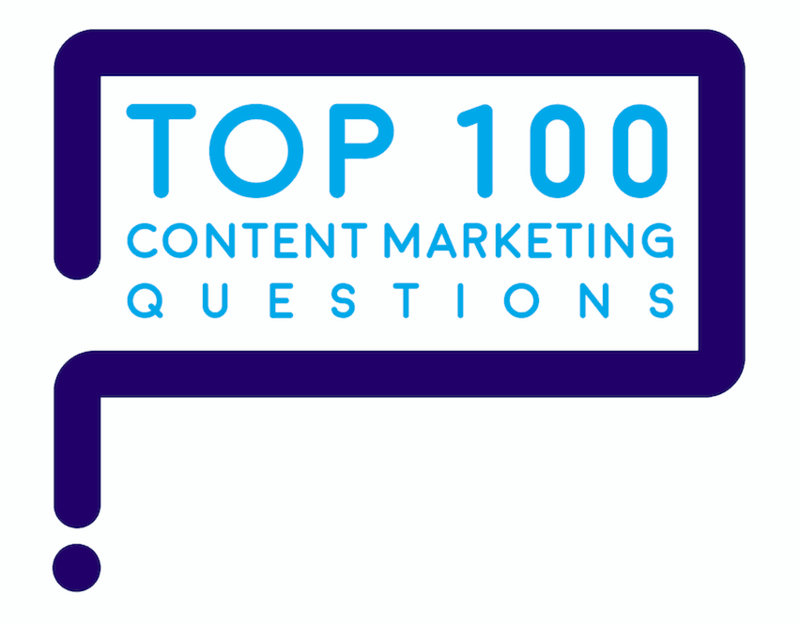 It’s one of the top 100 questions that marketers ask about content marketing. Is your content ‘all over the map’? 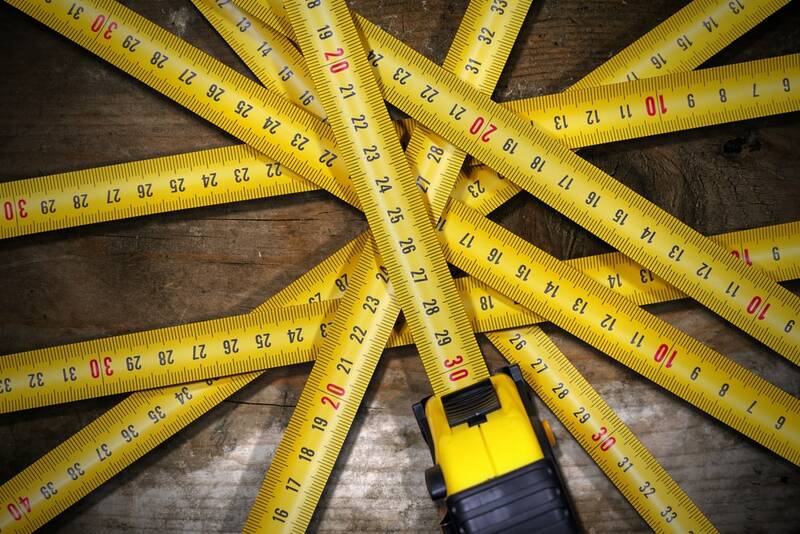 How can you fix that problem and focus your company’s content marketing better? Write a content marketing mission statement. Here’s how, step by step. When everyone who works on marketing – clients, agencies, freelancers, and the marketing team – agrees on the content marketing mission, your job gets easier. By defining the mission, you express the company’s purpose in doing content marketing. That’s why you need to have a written mission statement. • It shows what to put into your content marketing and what to leave out. • It gives you license to conduct all kinds of content experiments. • It helps all content stay true to the company’s overarching content mission. A content marketing mission statement gives you a litmus test for content. A content marketing mission statement provides a litmus test for all content ideas. To assure high quality content day to day, test each content element against your mission statement. Fewer than 1 in 4 marketers has a written content mission statement. Content Marketing Institute (CMI) research showed that only 22% of B2B marketers and 23% of B2C marketers have written a content marketing mission statement. Yet, a content marketing mission statement is one of the elements most often found in a content marketing strategy. It’s an essential component to plug into your written content marketing strategy. How do you create a content marketing mission statement, step by step? Step 1. Convene all the relevant people in one room for one to two hours to co-create a draft statement. Include your internal clients, content-producing freelancers and agencies, and marketing team members who have responsibility for content. A facilitator can help move the process along. Co-creating the mission ensures you get buy-in quicker – plus better compliance. If you have more than 10 people in the meeting, divide them into working teams of about 6 to 10 people. Have each team develop its own statement to gain a diversity of thought and opinion you can choose from later. Step 2. Show the team examples of good content marketing mission statements. Example: Digital Photography School has what you need to take your photography to the next level. We offer daily tips, resources and free tutorials that will help you get the most out your camera and create stunning photos. Example: The Red Bulletin features breathtaking stories out of the World of Red Bull and its Playgrounds. Delivering the unexpected, the magazine honors those who don’t play by the rules, who push the limits, have a lust for life, swim against the current, who have a passion for adventure and are not afraid to walk courageous new paths. Step 3. 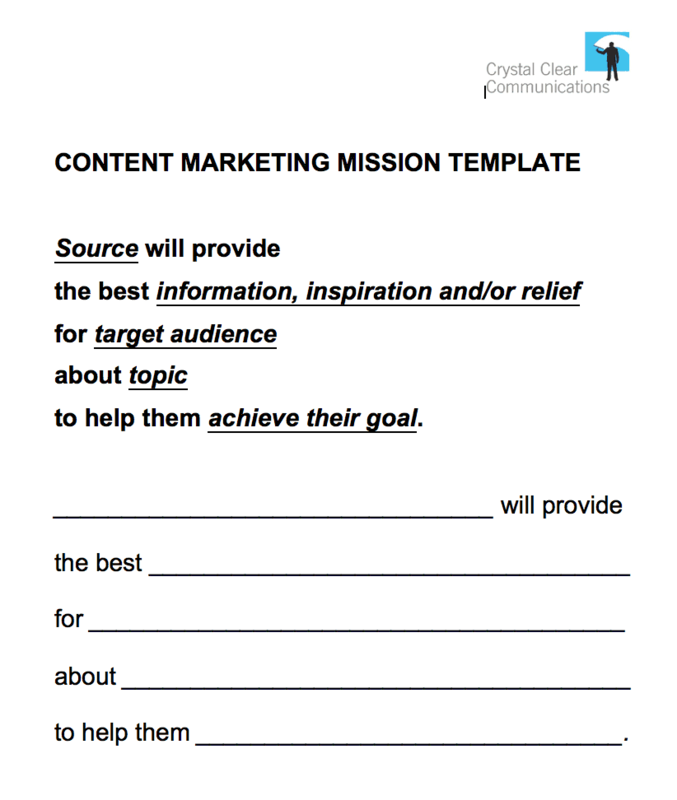 Have the team(s) use a fill-in-the-blanks template to create a content marketing mission statement. Here’s a free template for your content marketing mission statement. Use this free template to create your content marketing mission statement. It’s based on this formula: Source will provide the best information, inspiration and/or relief for target audience about topic(s) to help them achieve their goal. 1. Who is the source of information? 2. Who is your core audience? 3. What will you give the core audience that’s valuable? 4. Which topics will you teach people to move them forward towards a purchase? 5. How will you help your audience succeed? The source of the information can be your company. Or it can be a content brand your company creates (such as your customer magazine, The Michelin Guide or the Guinness Book of World Records). Or it can be individual people in your company who are the subject-matter experts in topics customers are interested in. Ask yourself: Which source of information would buyers trust the most? Remember, buyers trust peers – people like themselves – as much as they trust experts. Who is your core audience? The second question to answer is: Who is your audience? To understand your audience, you need to look at the world through the eyes of your customers. Think through the journey of a buyer becoming a reader, a reader becoming a prospect, a prospect becoming a subscriber, a subscriber becoming a customer, a customer becoming a repeat customer. How can you offer content to teach people what they need to know at each step along the buying journey? What will you give the core audience that’s valuable? • Which topics gain the most attention in blogs, emails, and videos? • Which emails get the best open rates and click-throughs? • Which web pages garner the greatest interest or longest dwell time? • Which topics provoke interaction such as shares, comments, or subscribes? • Which calls to action move people forward toward a purchase? • How do buyers recognize the need to make a change? • What job are buyers trying to get done? • What topics do buyers research online? • What process do buyers use to research purchase options? • Which obstacles do buyers encounter on the way to purchase? • How do buyers overcome these obstacles and move forward? • How do buyers reject the status quo and reach a buying decision? Which topics will you teach people to move them forward towards a purchase? To create valuable content, start by identifying your prospects’ and customers’ real questions. Gather and analyze the real questions real people ask, in their own words. “They ask. You answer,” Marcus Sheridan says. Analyze customers’ questions to see which topics, pain points, passions, and concerns rise to the top. 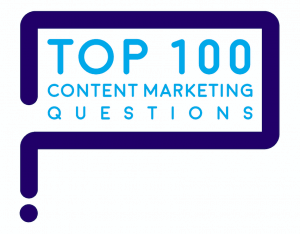 These questions will point you to the relevant, resonant topics you want to create content about. Provide buyers the resources and tools they need. Why? When you make customers smarter faster, they reach buying decisions even quicker. The most used and most shared content types include original research, strong opinions, and user-generated content. These types of content help you gain more backlinks and social shares. 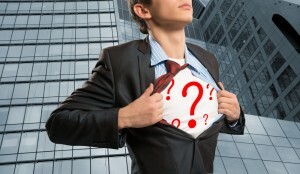 “What is the question that no one in your industry will answer? Answer it,” Andy Crestodina advises. To answer tough questions, create long-form content such as white papers. 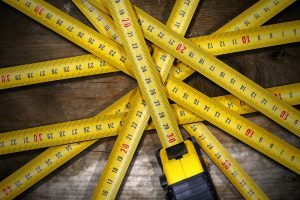 Long-from content is especially valuable for professionals who need help to keep up with new developments in their field. There’s always something new to learn. A thought-provoking forecast of what’s to come over the next 3 to 5 years in your customers’ industry always makes compelling content. How do you help your audiences succeed? Help your audience address their day-to-day professional challenges. Keep buyers up-to-date on what’s changing in their field. For example, engineers need to consult a chemical compatibility guide to make buying decisions, early in the specification of industrial piping and hoses. 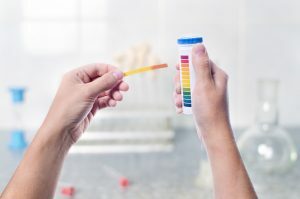 Knowing that, companies that sell piping and hose systems have a great opportunity to create their own chemical compatibility guides. 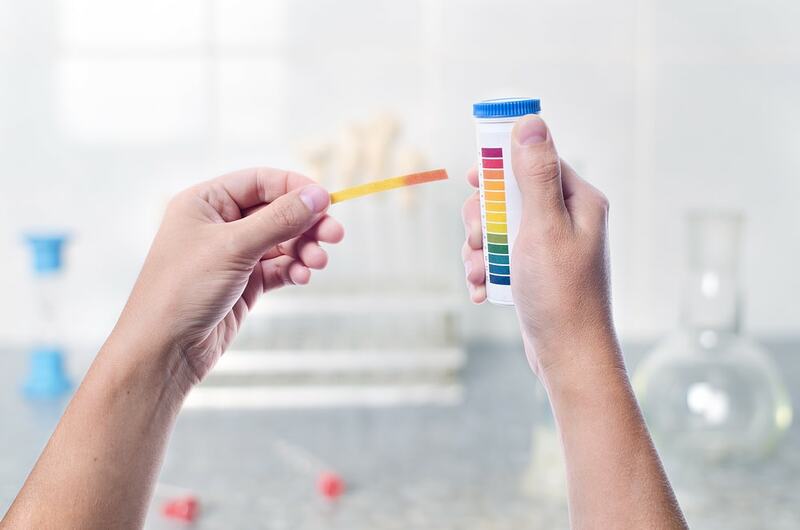 As new chemicals come along, engineers find new, authoritative compatibility guidelines particularly useful and valuable. Don’t limit the idea of “success” to a company, or to a professional role. How can you help people become every more successful? Many approaches can work. Think of content that helps people in your audience succeed in their personal lives and in their careers, day by day. Offer tips and advice to add joy to people’s lives, save time, save money, or advance their careers. For example, L.L. Bean offers a Parkfinder app to help you find nearby parks. Offer content that inspires people. WestJet, a Canadian airline, tells video stories about Canadians who made a difference to others, including this video with 6.5 million views. Step 4. Combine the best ideas from each team’s mission statement into one statement. A day after your teams sketch out content mission statements, combine all the best ideas into one coherent statement. Ask everyone to sign off on it. Now, you’ve got a statement that provides a mission for all of your content. And it gives you license to be even more inventive with new content that you create. Remember: it’s ok for your company’s content to be fun. What if you lighten up your content? Tellabs’ mission statement includes “relief” to reflect cartoons from The New Yorker the company published in its customer magazine. Cisco’s Tim Washer is an expert in helping companies lighten up their content. Getting a laugh brings customers closer and helps to build the relationship. Q. Does your content marketing mission for your program need to align with overall corporate content mission? Yes. It works best when you develop one umbrella content marketing mission for your overall company first. Later, create more granular content marketing mission statements for each company brand. Make sure that the individual brands’ content mission statements align with the company’s umbrella content mission statement. Strive for consistency, not uniformity, in content mission marketing statements. Step 5. Make someone responsible for enforcing your content marketing mission. This person could be your content chief or content editor. Apply the mission statement to make sure all the content you create is focused. That’s how you can get buyers educated enough to feel confident as they make decisions about buying your products and services.